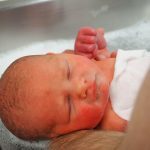 When you’re choosing the best formula for your baby, there’s a lot to take into account. 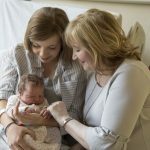 The Tell Me Baby community has rated the ones that their, and their baby, have rated the highest as well as what didn’t work for them. 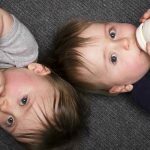 The Bellamy’s Organic Step 1 Infant Formula is made from certified organic cow’s milk with essential fatty acids, vitamins and minerals. 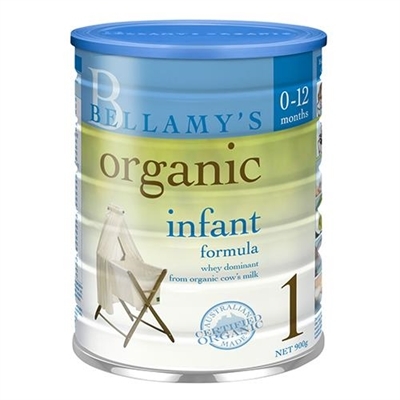 You can leave and read reviews on Bellamy’s Organic Step 1 Infant Formula here. 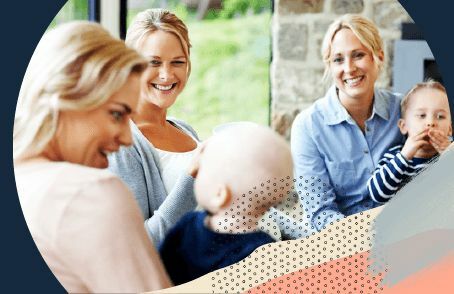 NAN Comfort 1 is a whey dominant starter infant formula, from cow’s milk, that is specially designed to help ensure your formula fed infant receives balanced, high quality nutrition. 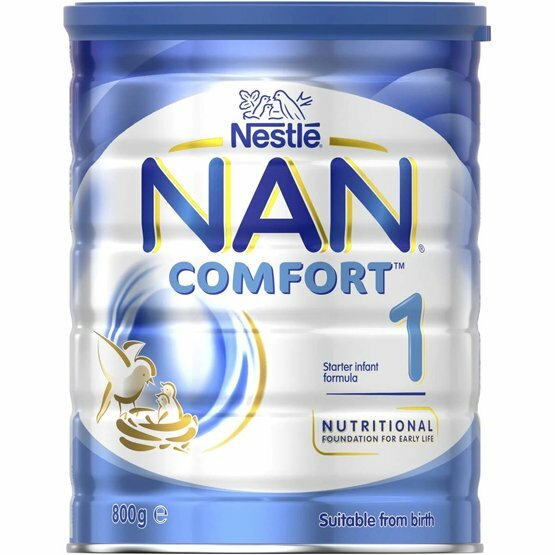 You can leave and read reviews on Nestle NAN Comfort 1 here. 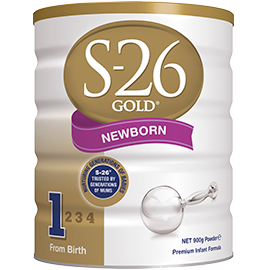 S-26 Gold Newborn is a premium infant formula designed for babies from birth to support their growth and development. 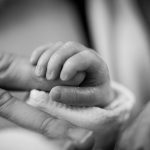 You can leave and read reviews on S-26 Gold Newborn here. 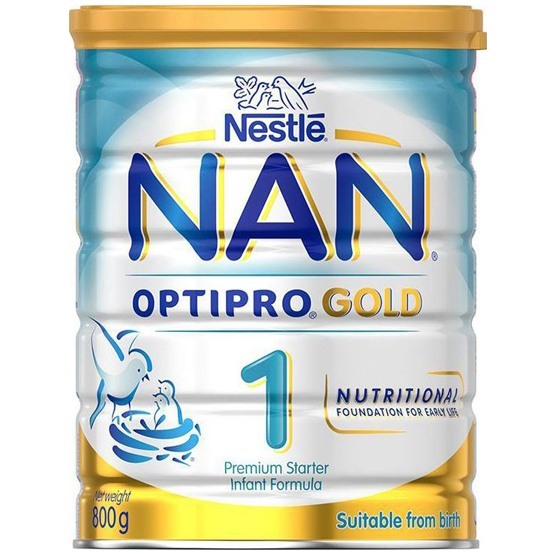 Nestlé NAN OPTIPRO 1 Gold is a premium whey dominant starter infant formula, from cow’s milk. 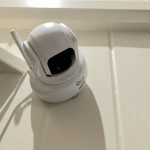 You can leave and read reviews on Nestlé NAN OPTIPRO 1 Gold here. 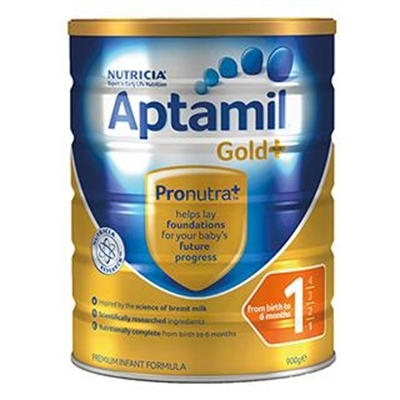 Aptamil Gold+ 1 is a premium infant formula designed to provide complete nutrition for babies from birth to 6 months. You can leave and read reviews on Aptamil Gold+ 1 here. 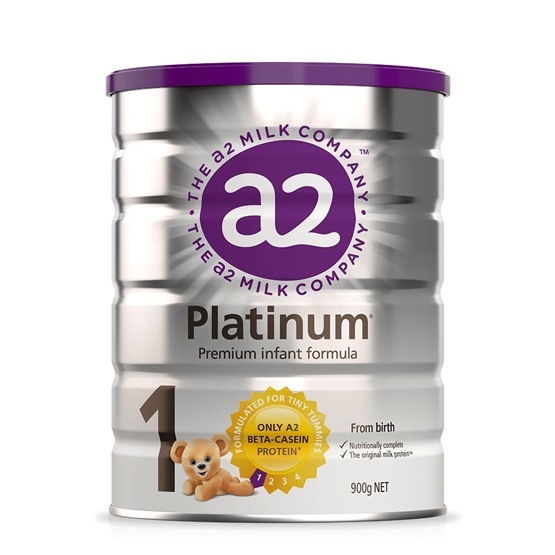 a2 Platinum Premium Infant Formula Stage 1 is specially formulated for formula fed babies from birth to provide complete nutrition which may help support a healthy growth and development. 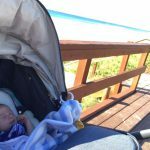 You can leave and read reviews on a2 Platinum Premium Infant Formula Stage 1 here. 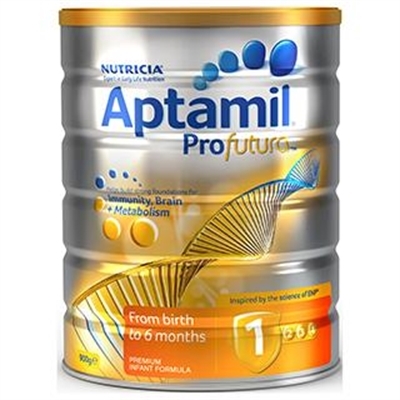 Aptamil Profutura 1 is a nutritionally complete premium infant formula designed for formula fed babies from birth to 6 months. 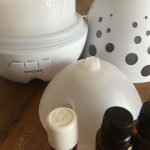 You can leave and read reviews on Aptamil Profutura 1 here. 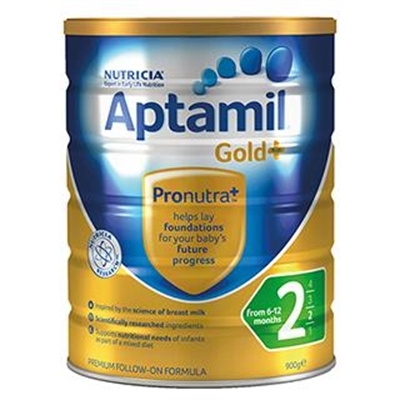 Aptamil Gold+ 2 is a premium follow-on formula designed to provide complete nutrition to formula feed babies from 6 to 12 months. You can leave and read reviews on Aptamil Gold+ 2 here. 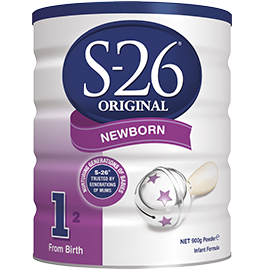 S-26 Original Newborn is formulated to provide complete nutrition for babies from birth to help support their immune system, digestion and physical growth and development. 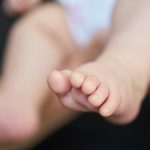 You can leave and read reviews on S-26 Original Newborn here. 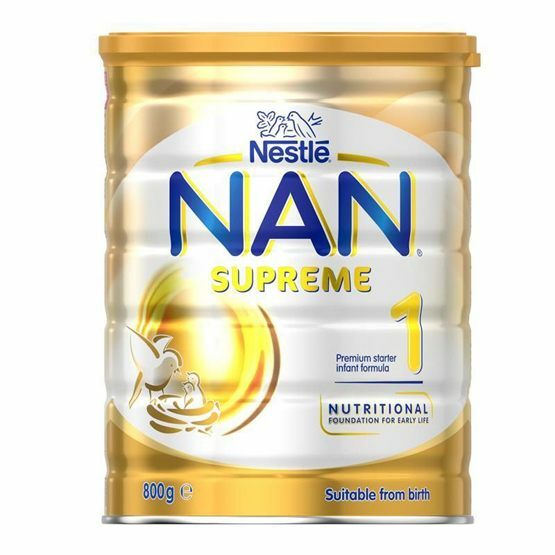 Nestlé NAN SUPREME 1 is a premium partially hydrolysed starter infant formula, from cow’s milk. 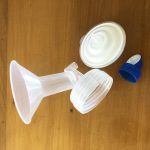 You can leave and read reviews on Nestlé NAN SUPREME 1 here. 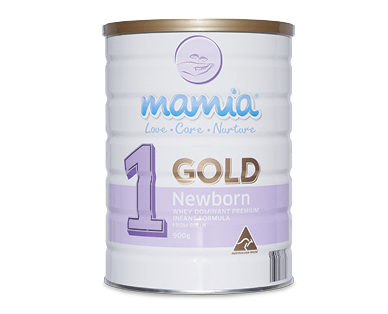 Mamia Gold Infant Formula Step 1 is a whey dominant premium infant formula suitable from birth. 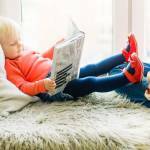 You can leave and read reviews on Mamia Gold Infant Formula Step 1 here. 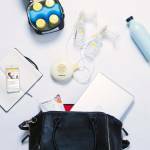 Have you tried any of these baby formulas? 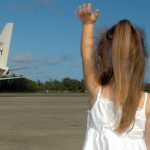 Join our community and share your opinion on them. 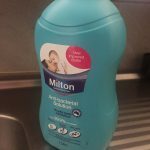 By reviewing the baby products you’ve tried and tested, you will earn points that can be exchanged for vouchers at Coles, Target and Kmart! 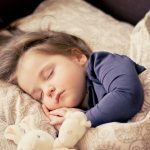 Sign up here and start sharing reviews on the baby skin care products you love too.